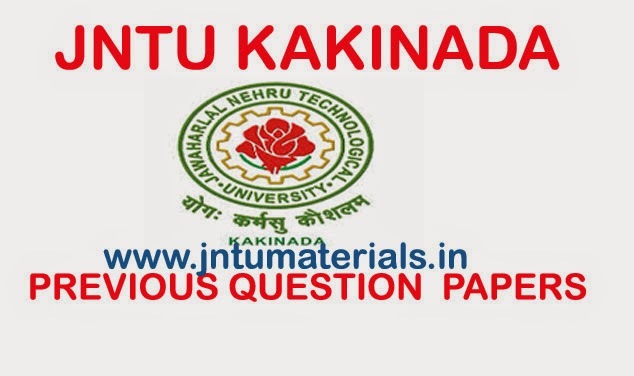 JNTU Kakinada M.Tech (R16/R13) 1st Sem Regular / Supply December 2016 / January 2017 Exams Question Papers for all specializations like Computer Science, VLSI Design, CAD/CAM are now available. 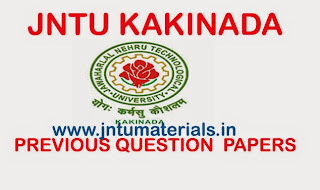 Here you can download all M.Tech / M.Pharmacy previous question papers. Click on the subject name to download previous question papers.